Artwork graphic design, digital film casting, step & repeat, offset PS printing plates, offset Color Boxes and printing technical advices. Digital film casting, Solid flexo plates, Liquid flexo plates and Digital plate. Artwork design, digital film casting, autocad & greber file conversion. Screen printing inks for all kind plastic materials. 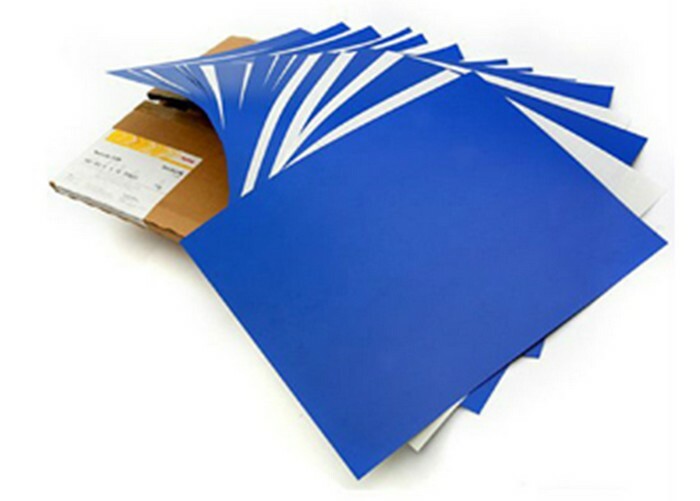 Silk screen mesh stencil making for polyester, nylon and stainless steel mesh. 23, Jalan Tiara 5, Bandar Baru Klang, 41150 Klang, Selangor, Malaysia.